ENJOY THE SEA, SAND AND SUN on the Bulgarian Black Sea Coast! DISCOVER THE SKI SLOPES of the best Bulgarian SKI Resorts! EXPERIENCE THE WELLNESS in the Bulgarian SPA Resorts! 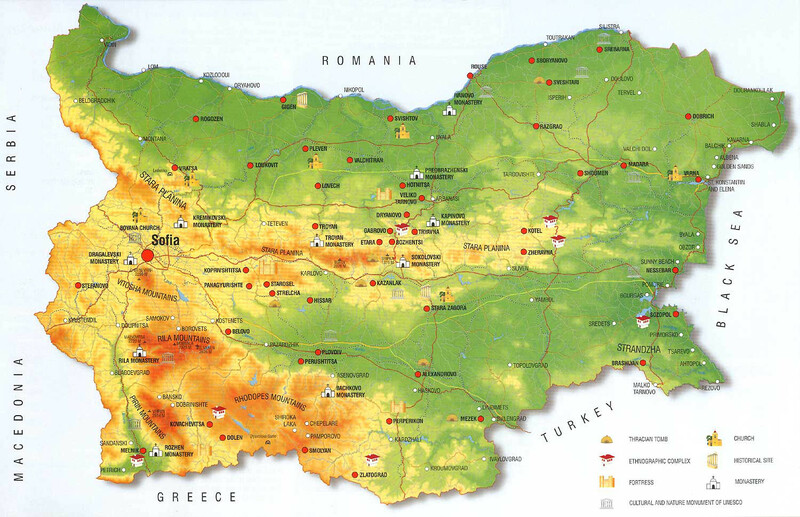 Tours in Bulgaria – Guaranteed Departures!